This is Soundarya’s second marriage. 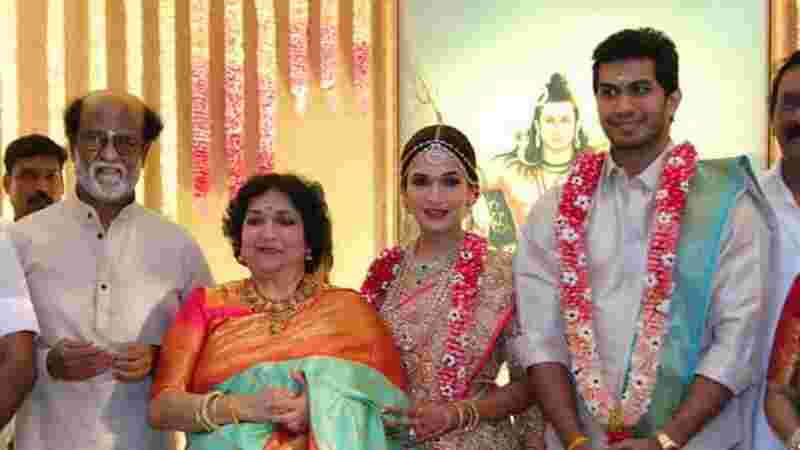 Soundarya had married industrialist named Ashwin Ramkumar and the couple even have a son named Ved. Vishagan, who is also a divorcee, is the executive director of Apex Laboratories Pvt. Ltd., one of the leading family-owned pharmaceutical companies in India.